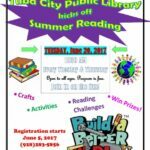 The Tuba City Public Library has kicked off its Summer Reading program, at 10:30 a.m. every Tuesday and Thursday. 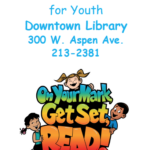 The free program, open to all ages, features activities, crafts and reading challenges. 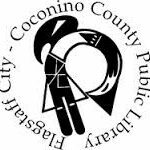 The Downtown and East Flagstaff Public Library will hold a series of registration parties to help families register for its Summer Reading Program beginning Monday, June 6. 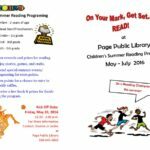 Page Public Library Summer Reading Program – Kickoff May 20th! 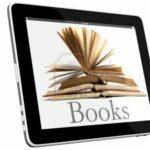 On your mark, get set, READ! at Page Public Library. 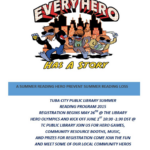 The Children’s Summer Reading Program is scheduled for May through July 2016. 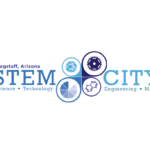 A digital library for every child in Arizona IS NOW AVAILABLE – to keep kids reading all summer long!